How to sell ZIL at Bitkub.com? 1. Login to your Bitkub account. 2. Click on "Market" tab. 5. Choose your order type between "Limit" and "Market". *** You can learn more about order type here. 6. How to sell with Limit order. Limit : This setting applies to the price per coin that YOU set. A. Enter the amount of THB/ZIL you wish to spend. B. Enter the price of ZIL or choose from these 3 settings (Latest/Bid/Ask). Latest : Latest traded price. Bid : Latest bidded price. Ask : Latest asked price. C. This is the total amount from type A and B.
D. Click "SELL" (Enter 2FA for user who has enabled the function). 7. How to sell with Market Order. Market : This setting applies on the latest/best available price for "ask" inquiries. A. Enter the amount of ZIL you wish to spend. B. You can enter the amount of your ZIL with %. C. Click "SELL" (Enter 2FA code for user who has enabled the function). *** The system will fill in the latest/best available price per coin for "ask" inquiries. 8. Your transaction will appear in your "MY OPEN ORDERS" box and "MY ORDER HISTORY". 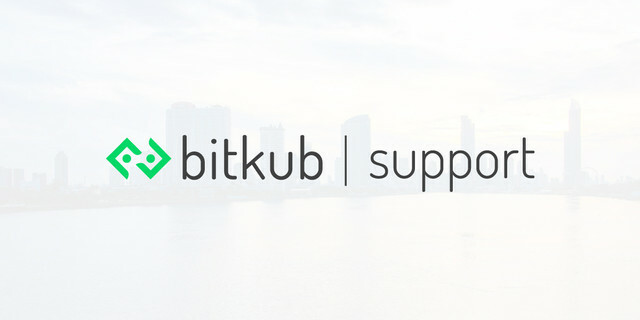 How to buy IOST at Bitkub.com?